Saving for you or your children’s education is key to ensuring a secure future. 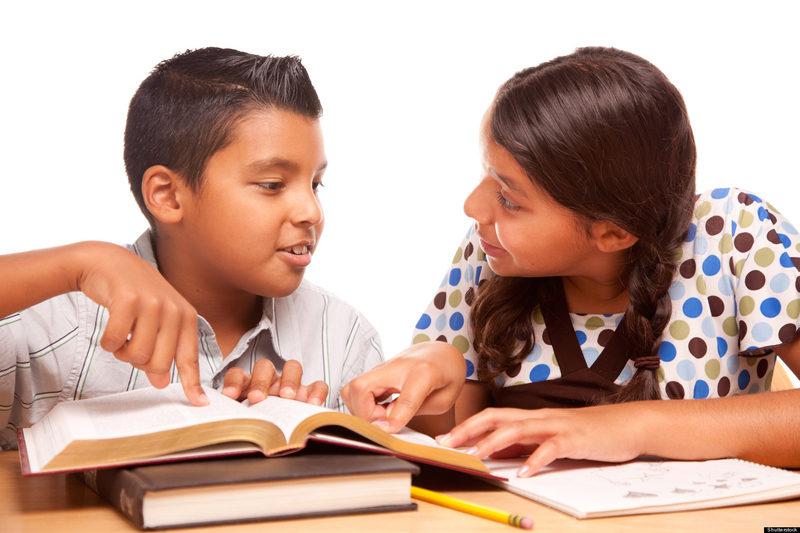 Start an education fund and put aside a little bit every month. 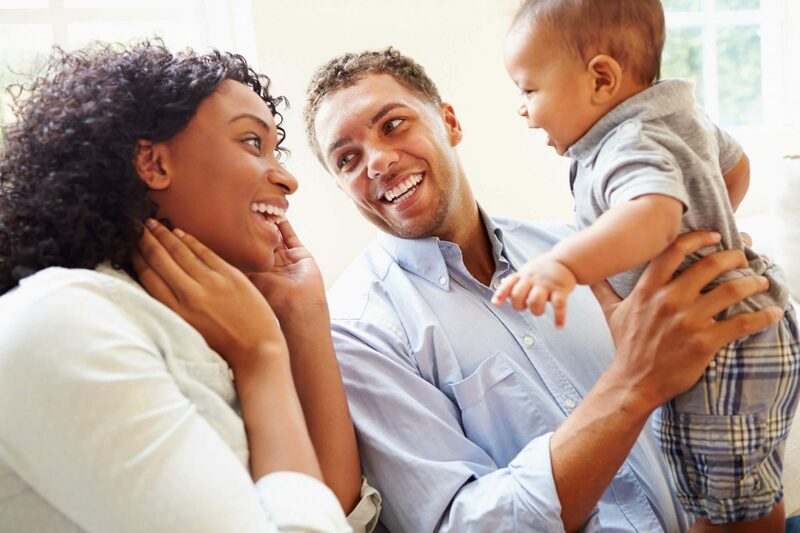 Are you starting a family, getting married or purchasing your own home? 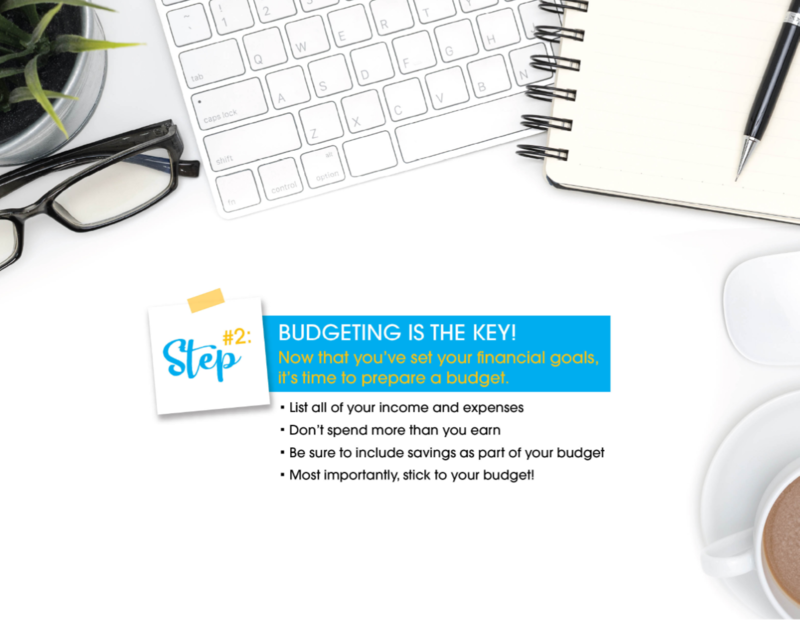 Prepare a budget and make monthly contributions toward your Goals. 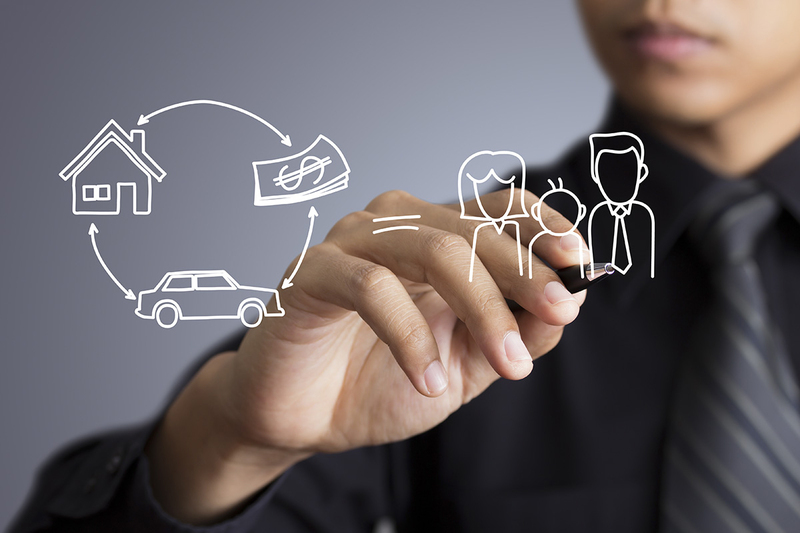 In today’s volatile market and economy, it’s imperative that you get into the habit of saving. Save at least 10% of your monthly income or start with 5% and work your way up. Be disciplined and stay clear of large amounts of debt. Health Care, Accidents or Home Repairs can occur at any time. Be prepared! 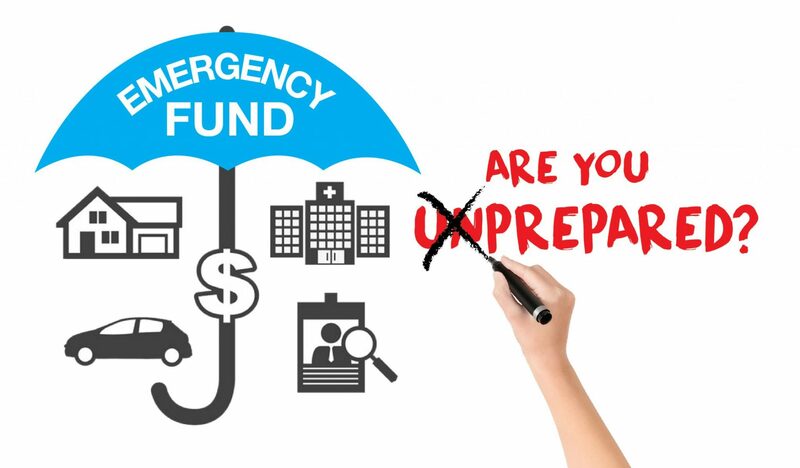 Start an emergency fund today. 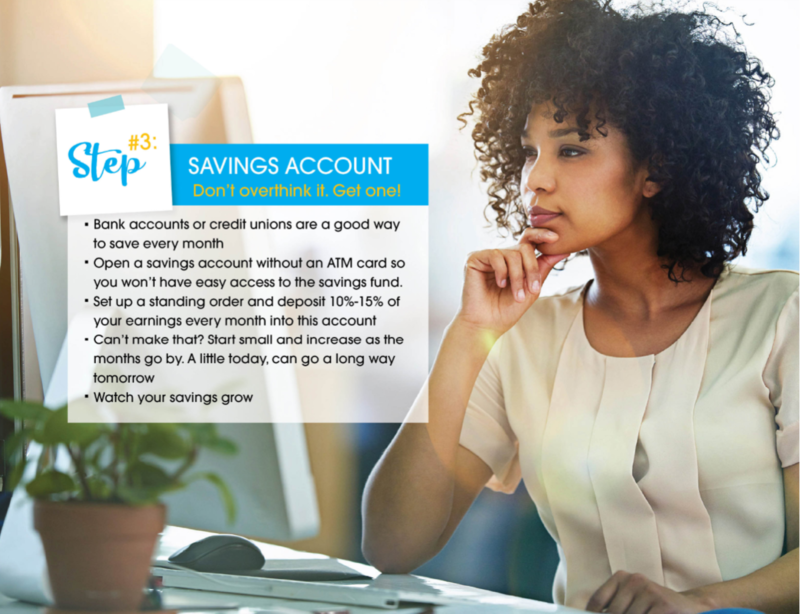 Try saving at least three months’ worth of your salary. As the saying goes: Work Hard, Play Harder! 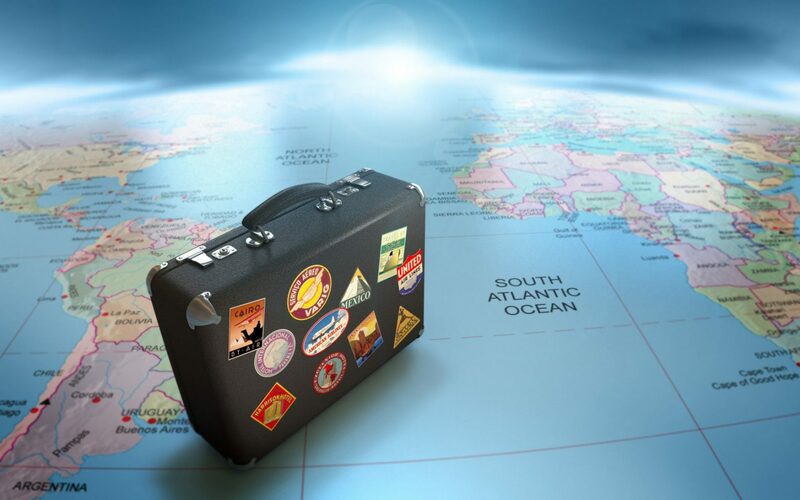 Start saving at least six months in advance of your trip. 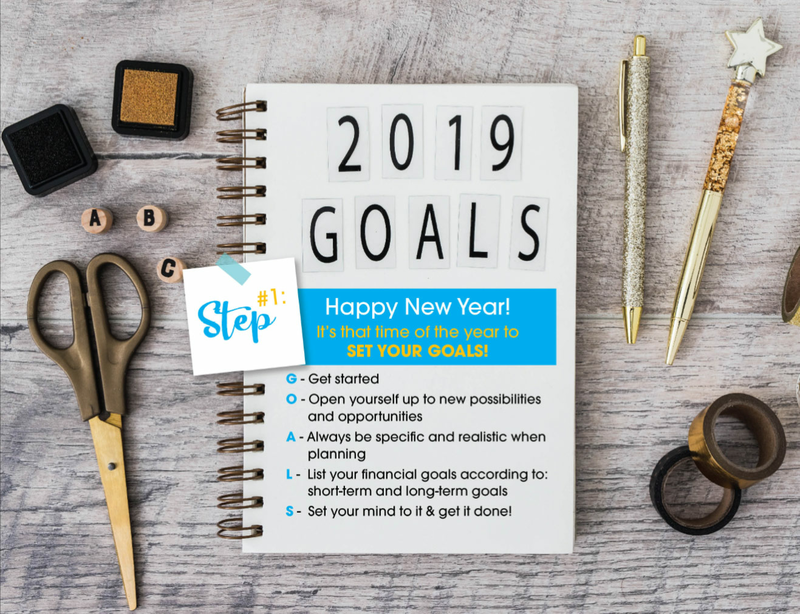 Make it a savings Goal. Do not use your emergency fund for travelling adventures. 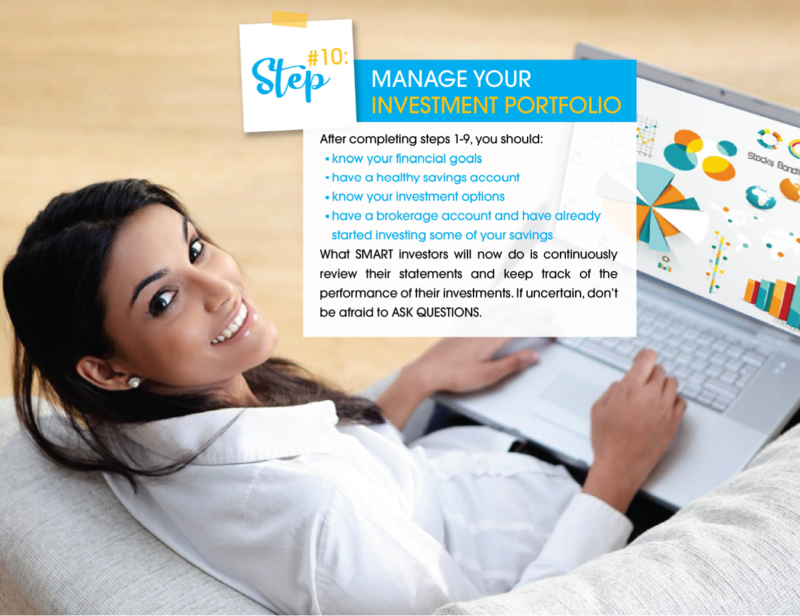 The sooner you start saving, the more money you will accumulate as a result of compounded interest. 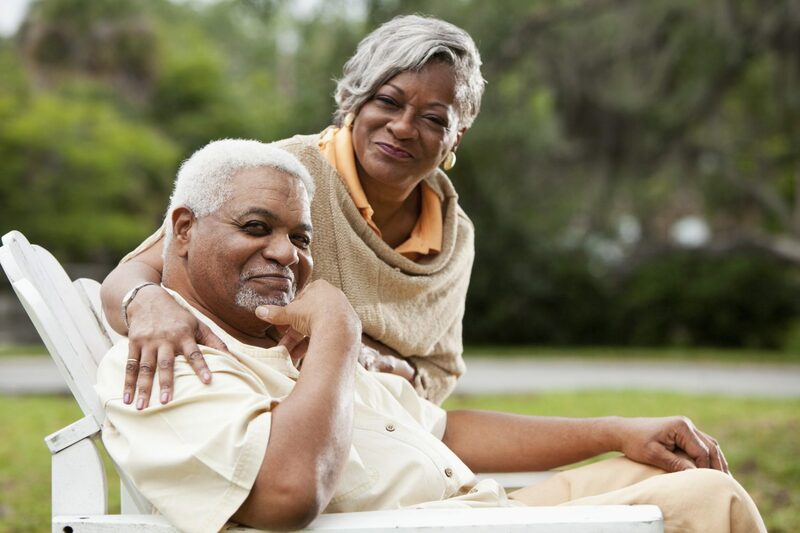 Tax incentive plans and annuities are also a good choice as they provide annual benefits while still building a healthy long-term nest egg.